Steven Marks & Sarah Ayling have been creating beautiful interiors together since 1985 from their showroom in the heart of Petworth. Whether its just one scatter cushion, a chair you want upholstered, a whole room or an entire house, Marks and Ayling can supply everything from fabrics to wall and floor coverings, curtain poles and tracks, hand made curtains and soft furnishings, lighting and every imaginable accessory. 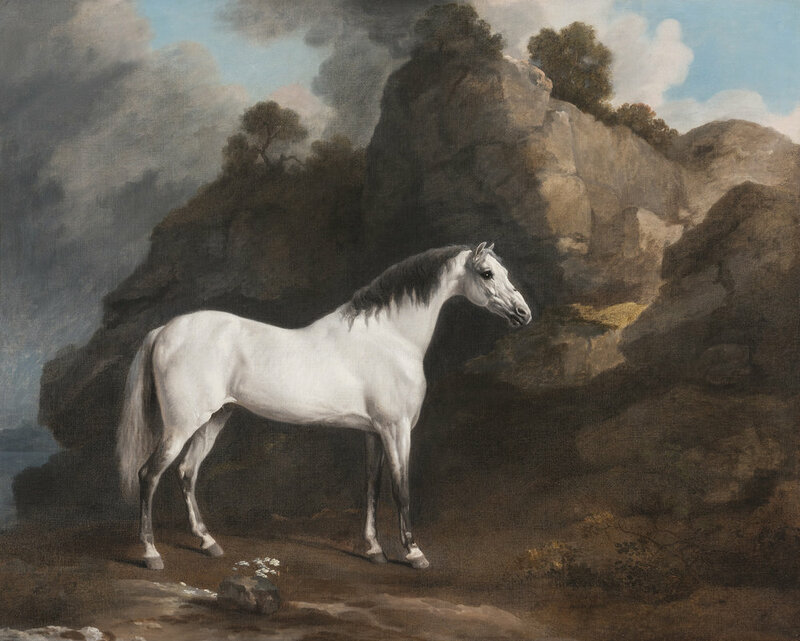 For anyone interested in animals in art, the Tryon Gallery has become an essential port of call. 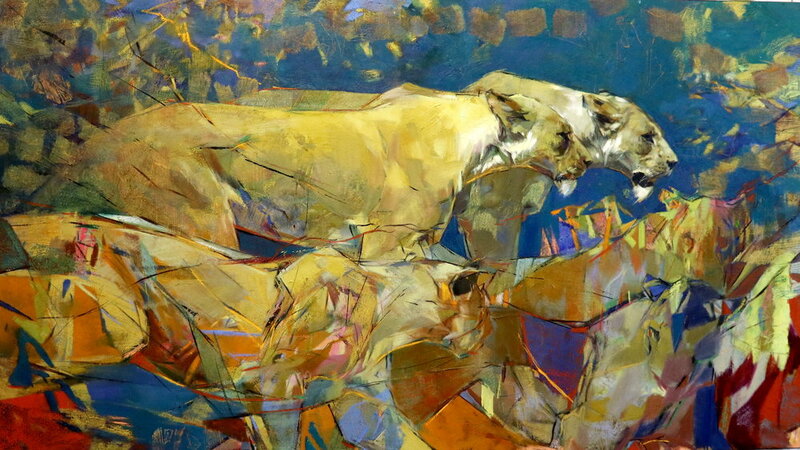 For fifty years it has been encouraging artists and attracting the attention of enthusiastic collectors. I am very pleased to have this opportunity to pay a tribute to what has become a national institution, and to wish it continued success in the future. 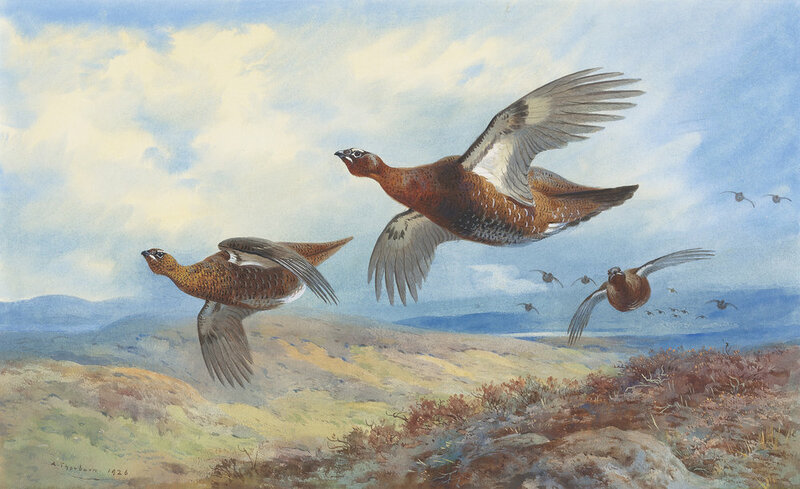 Founded in 1959, Rountree Tryon Galleries specialises in maritime, wildlife, sporting and topographical art from the eighteenth century to the present day. Through carefully sourcing the very best examples and representing leading artists for nearly six decades, Rountree Tryon is established as a global specialist in these areas, with a reputation for quality, expertise and professional service. The gallery is a member of prestigious trade organisations BADA (The British Antique Dealers’ Association) and SLAD (The Society of London Art Dealers) and a regular exhibitor at art fairs both in London and internationally, including The Palm Beach Art and Antique Show and The International Show, New York. 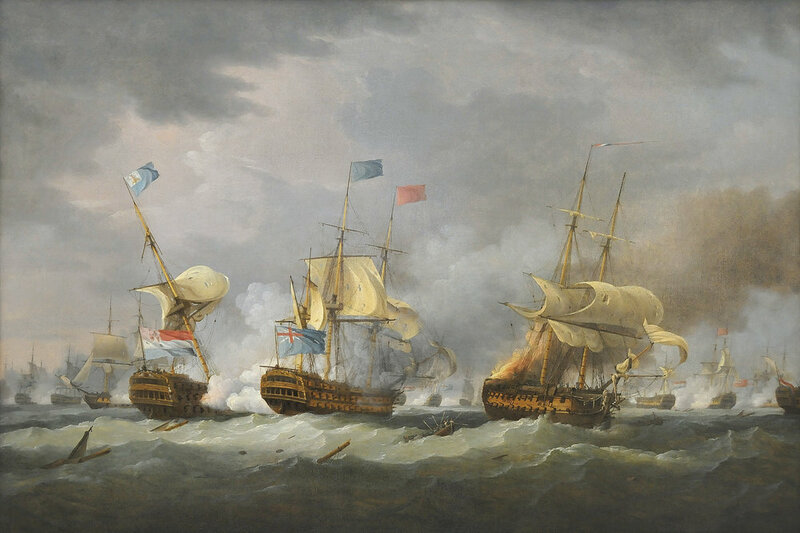 We are also used by Arts Council England as a consultant for maritime paintings of National importance. The gallery has placed works with many institutions and important collections worldwide, including the British Museum, Royal Naval Museum, The Blue Penny Museum Mauritius, National Museum of Singapore, National Museum of Wildlife Art Wyoming and Royalty both in Britain and Europe. 2000 – Incorporates with Malcolm Innes Gallery and moves to 7 Bury Street, St. James’s. Renamed: Tryon Galleries. 2018 – London presence moves from 7 Bury street to an office in 19 Ryder Street, St. James’s. Appointed a Royal Warrant as Specialist Art Dealers.